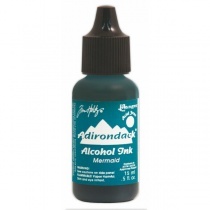 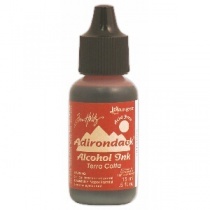 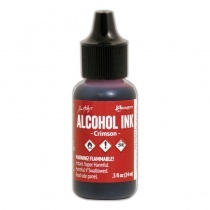 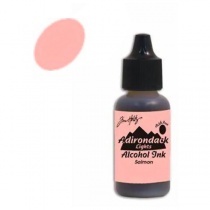 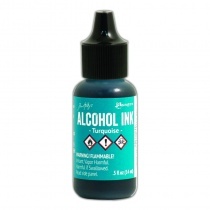 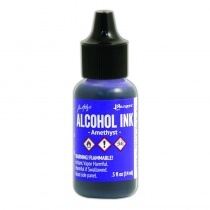 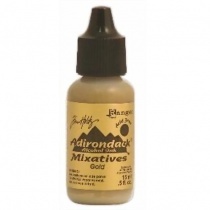 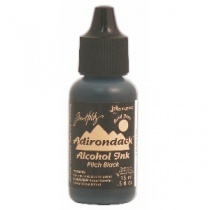 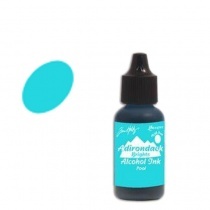 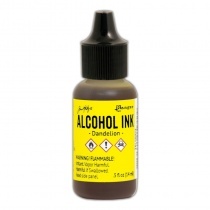 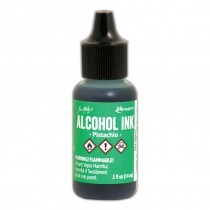 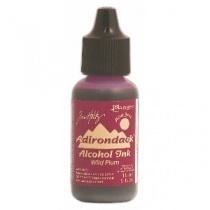 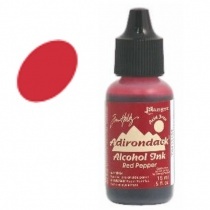 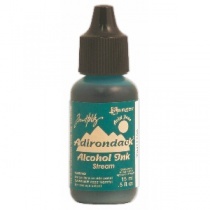 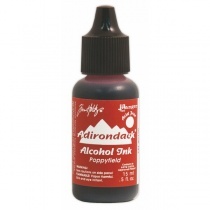 These Adirondack alcohol inks from the Tim Holtz at Ranger have a multitude of uses across so many craft disciplines. Their properties mean you can use them on non-porous surfaces like glass, metals, plastics and even polymer clay. 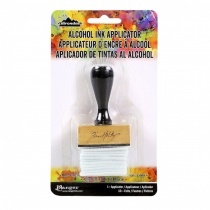 They're acid free and fast drying making them suitable for journalling and paper craft too. 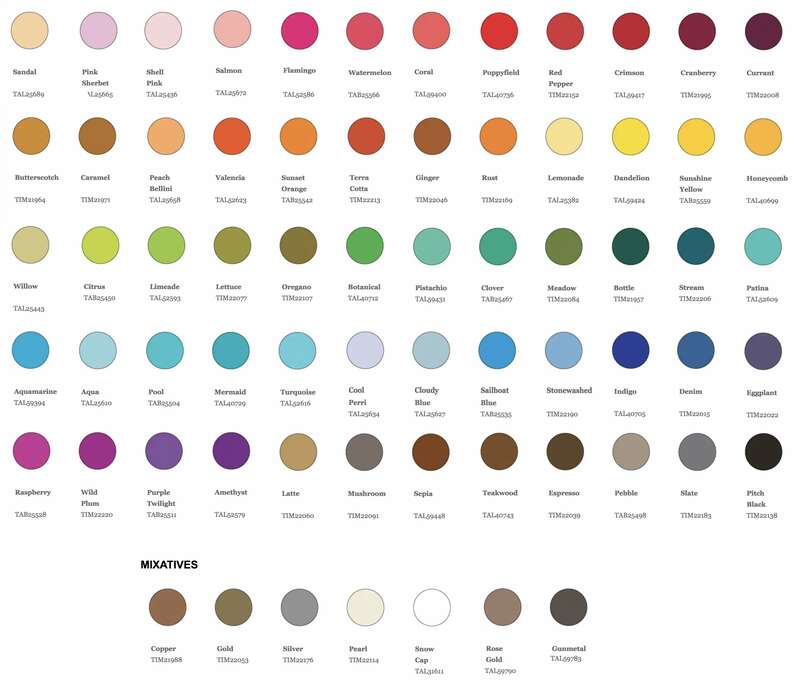 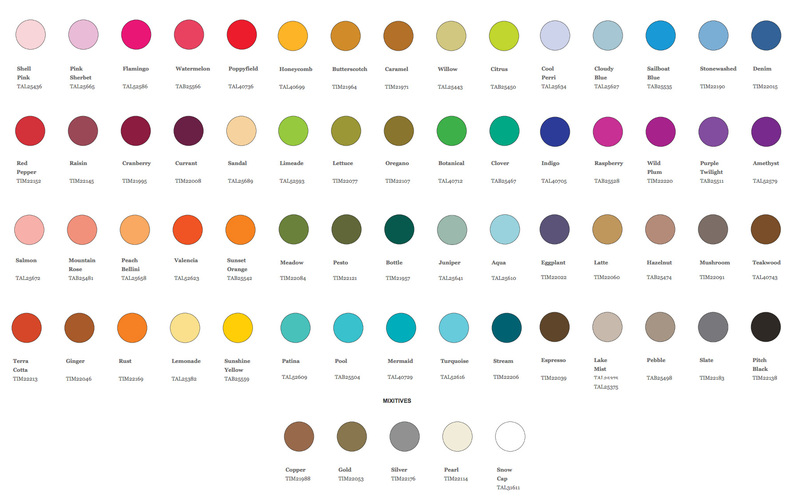 Coming in a wide range of colours that co-ordinate across the Adirondack colour palette: Earthtones - for rich colours, Brights - for vibrancy and Lights - for a more transparent look. 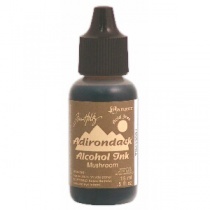 Accompanying these are the Mixatives alcohol inks, which features Metallic colours - Silver, Gold, Copper, Gunmetal, Rose Gold - as well as Snow Cap and Pearl, which creates wonderful effects such as marbling and antiquing.